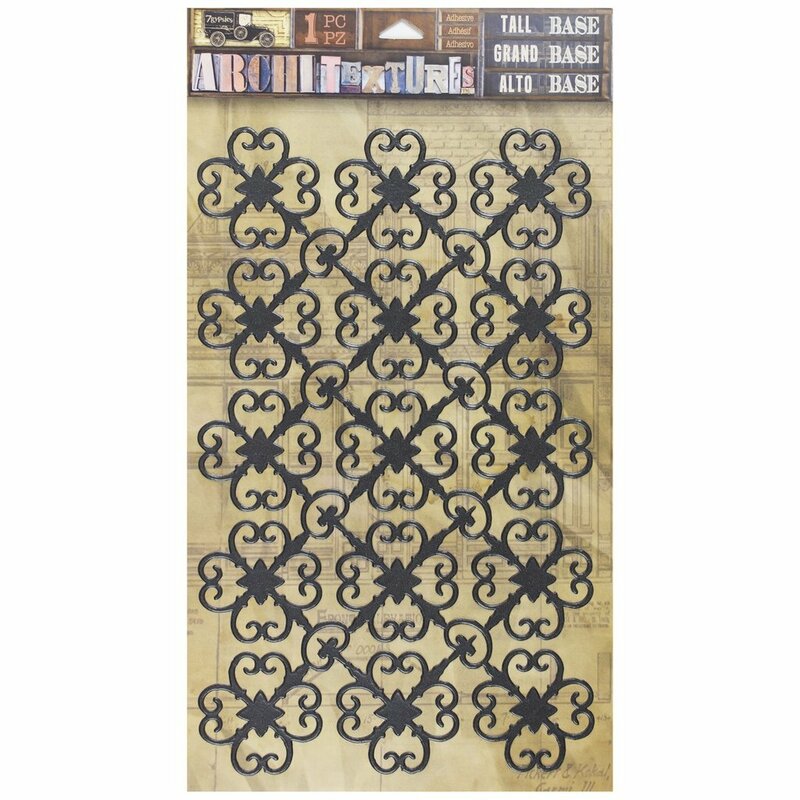 Inspired by black iron ornate grid-work and fences, this wonderful piece almost looks like real metal. A collection of rosettes come together to make the gird work. Use them as is in the rich black tone, white wash or add gesso and paint a new color.